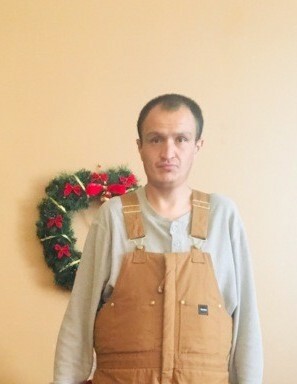 Justin V. Daniels 35, of Santa Fe, NM has passed away unexpectedly on March 26, 2019. He will be dearly missed by family and friends. Justin suffered from some mental health issues but that didn't stop him! He was very independent and outspoken, he loved to travel and was a kindhearted person. We're devastated by his loss. We loved him unconditionally and we will continue to keep him near to our hearts! 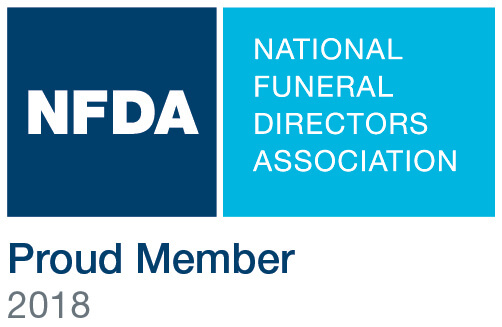 The Family of Justin V. Daniels has entrusted the care of their beloved one to Avista Cremation & Burial.